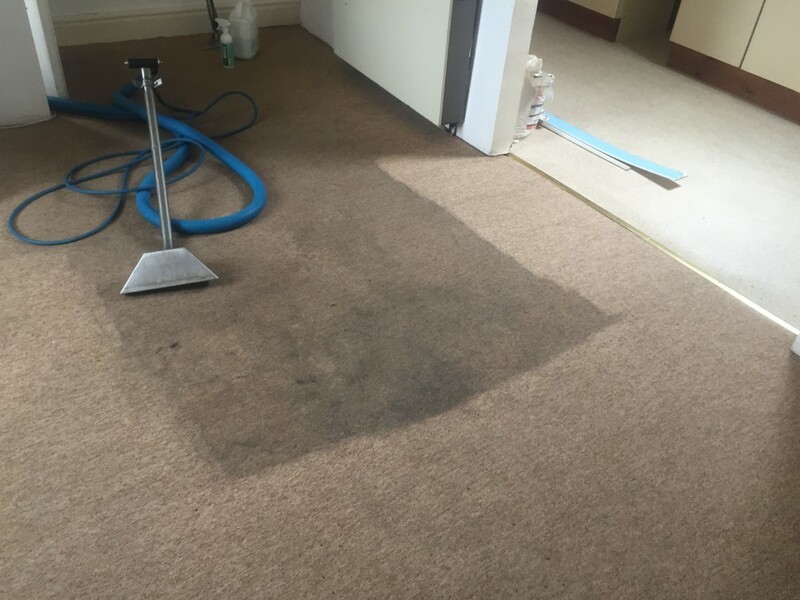 Crawfords Clean Heavily Soiled Carpets - Look! 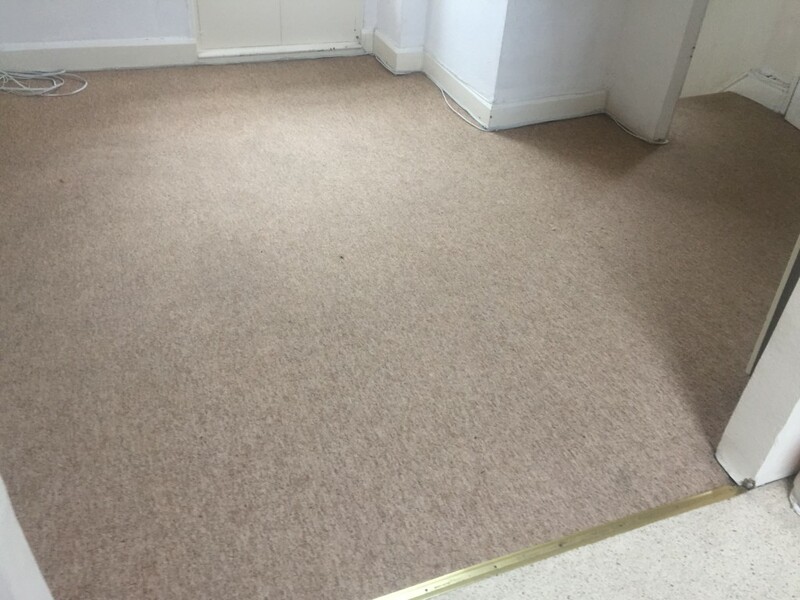 Andy and Karon have been busy this October locally in Weston super Mare with clients both in domestic dwellings and also commercial shops and businesses. See what a difference we can make in a few hours?